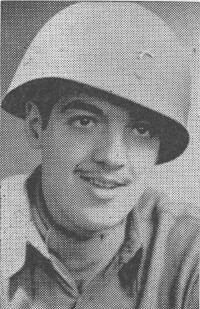 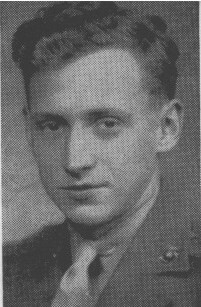 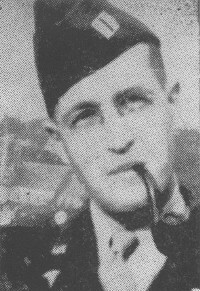 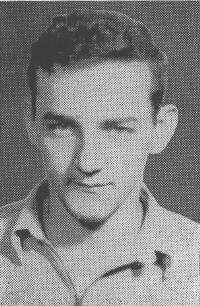 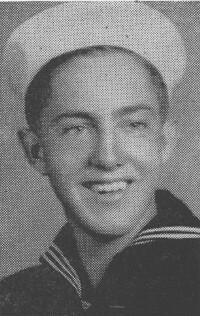 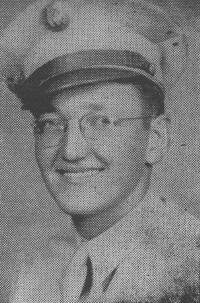 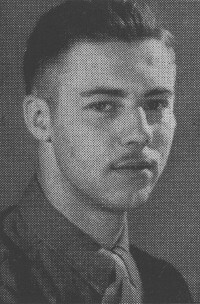 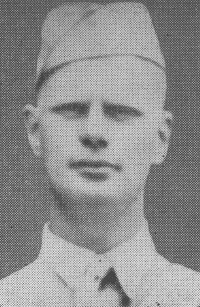 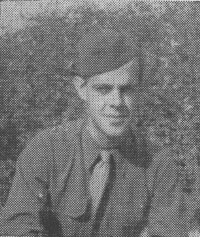 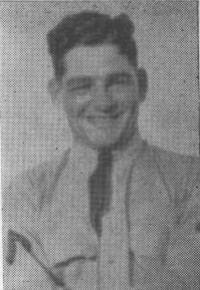 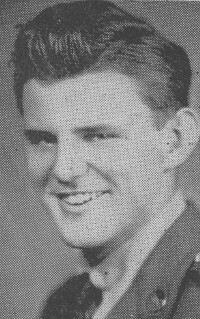 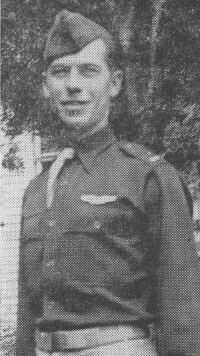 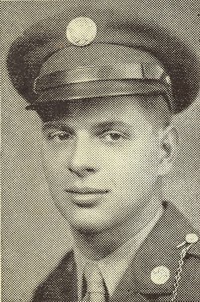 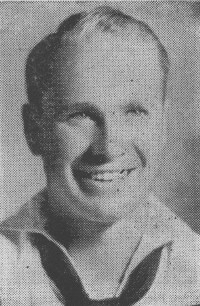 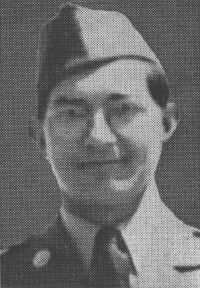 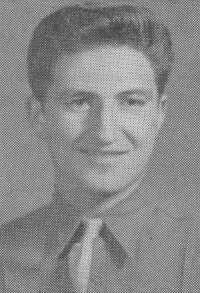 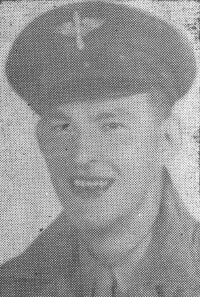 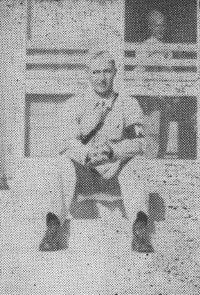 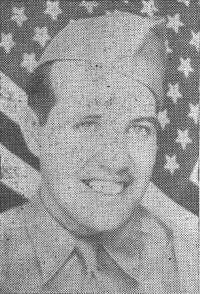 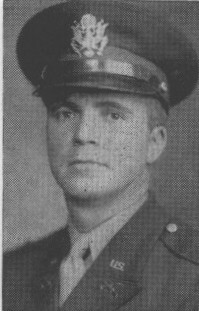 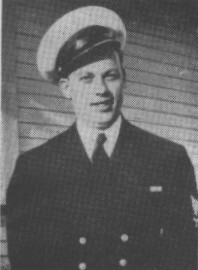 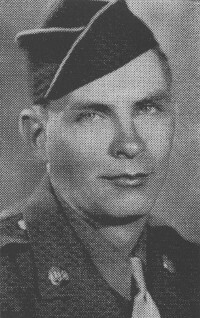 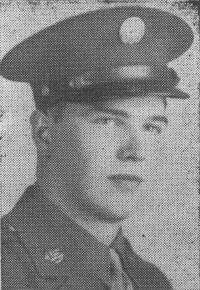 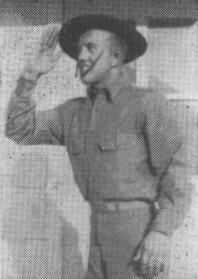 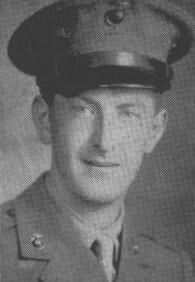 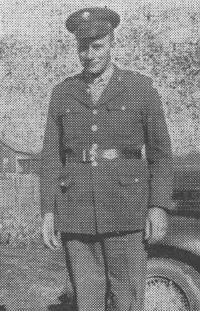 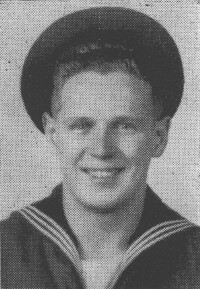 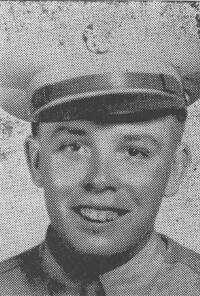 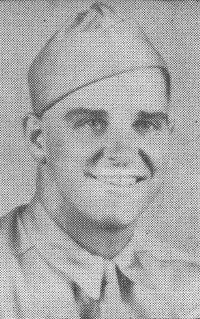 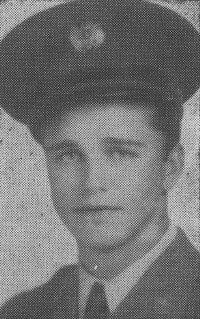 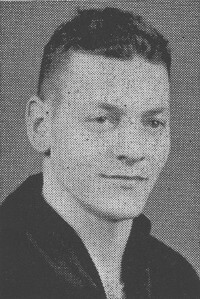 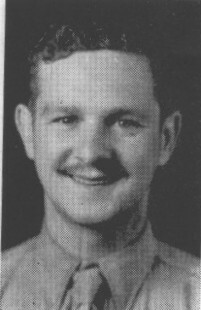 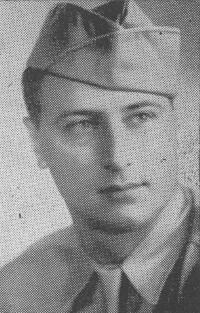 Private Clarence P. Holmberg, Jr.
Staff Sergeant James C. Holt, Jr. 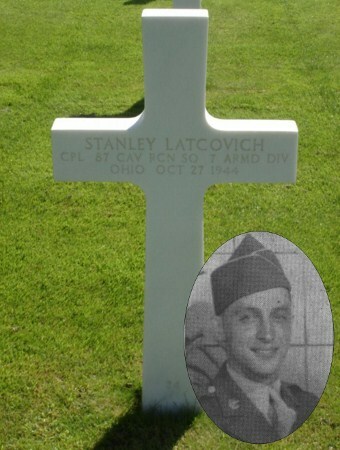 He was a Private First Class in 1st Signal Company (AW). 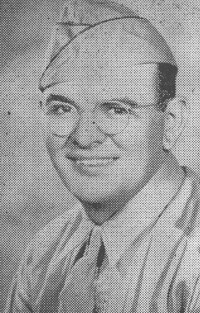 He was on the Bataan Death March. 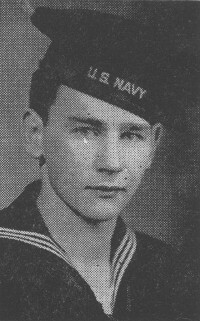 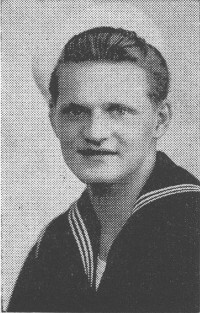 Of 1,547 prisoners who died at Camp O'Donnell, he was the 1,453 prisoner to die. 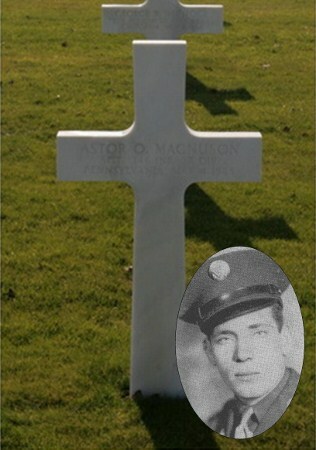 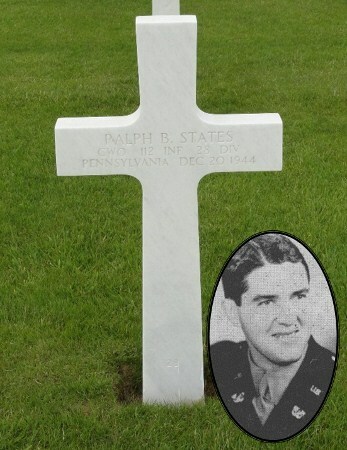 He was buried there but later transfered to the Military Cemetery in Manilla, Philippine Islands. 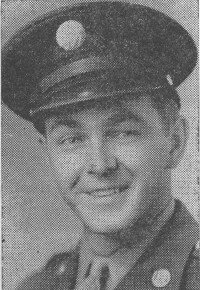 Camp O'Donnell was 20 mile north of Clark Air Force Base.